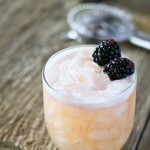 Blushing Whiskey Sour is the perfect cocktail recipe for St Patricks Day, Easter, spring or anytime you’d love a delicious whiskey drink. 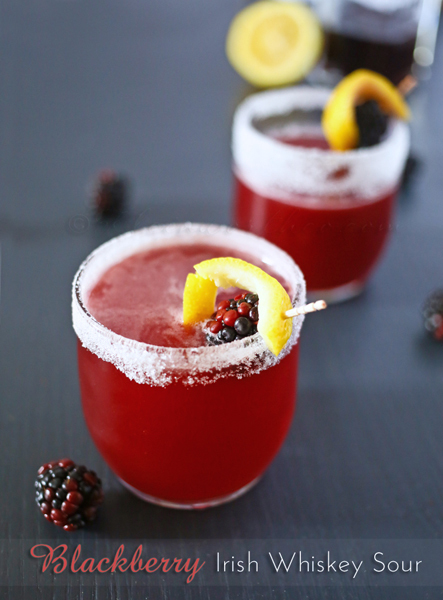 Great for blackberry lovers – delish. Yesterday I shared with you my Simple Lemon Syrup. I’m sure some of you were wondering what I would make with it to share with you here. I just love the blush color of this drink. 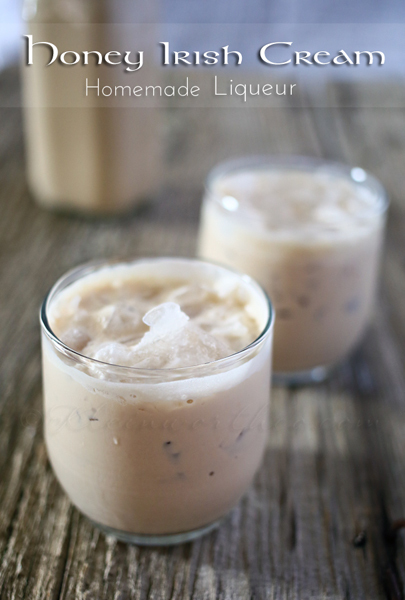 This drink is perfect for your St. Patty’s Day or any other time you’d love a cocktail. 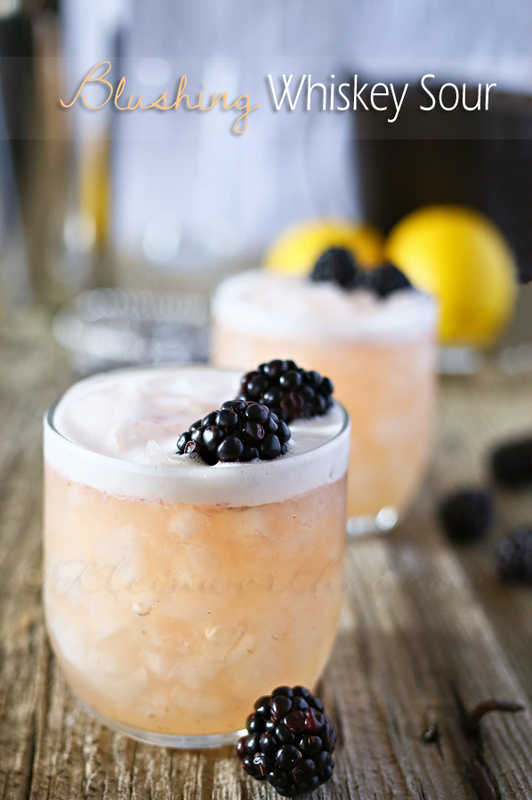 Looking for more great drink recipes? Another gorgeous drink! You are really rocking it out over here! Is there a recipe for this or am I missing something? 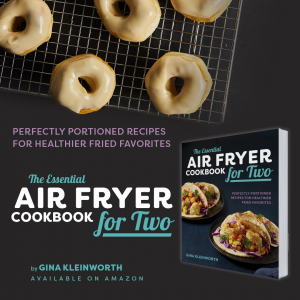 Sure – if you click on the words “Click to continue reading” it takes you to the page with the recipe. Thanks so much! Have a wonderful Monday! I just love the color of this drink! Stopping by from You’re Gonna Love it Tuesday. 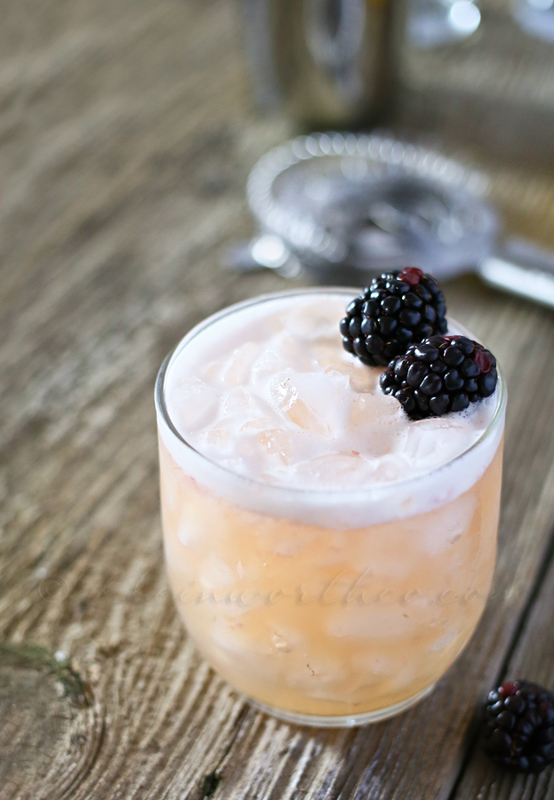 Your drink is so pretty and sounds great – love the addition of blackberries to dress it up. If you get a chance would love for you to stop by our Four Seasons Blog Hop which goes live tonight and share!! We always love to see a good drink at the party. Oh my gosh, these photos are absolutely stunning! The lighting, the sharpness, just…everything. Beautiful. And the fact that it’s whiskey totally steals my heart! This looks so incredible! What a lovely color, too! Please stop by our link party and share if you’ve not yet! This makes such a lovely drink. The berries and the pink colors are perfect for spring. Thank you for linking up at the #HomeMattersParty this week.